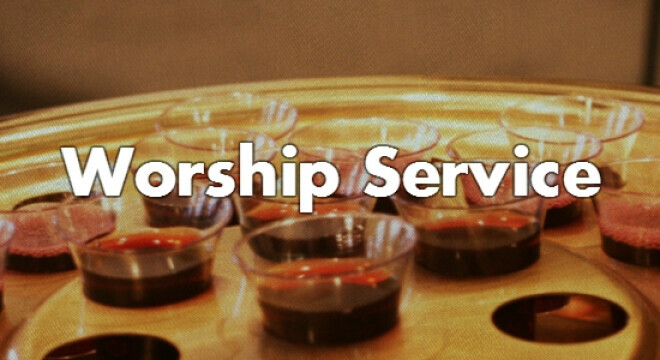 Our worship service begins at 10:15 am and normally lasts around an hour and fifteen minutes. It will include congregational singing, praying, and a sermon from the Bible. Our pastors typically preach verse by verse through books of the Bible so that we can hear all that God has revealed to us. Go here to learn more and plan your visit.